A remake of the 1990 horror movie Arachnophobia is in the early stages of production from Steven Spielberg’s Amblin Entertainment and James Wan’s Atomic Monster. The original Arachnophobia, directed by Frank Marshall and starring Jeff Daniels and John Goodman, made $53 million at the box office. The movie centered around a small town overrun with deadly Venezuelan spiders that kill off the town’s residents. The latest from Atomic Monster, The Nun, will be out in theaters on Sep. 7. 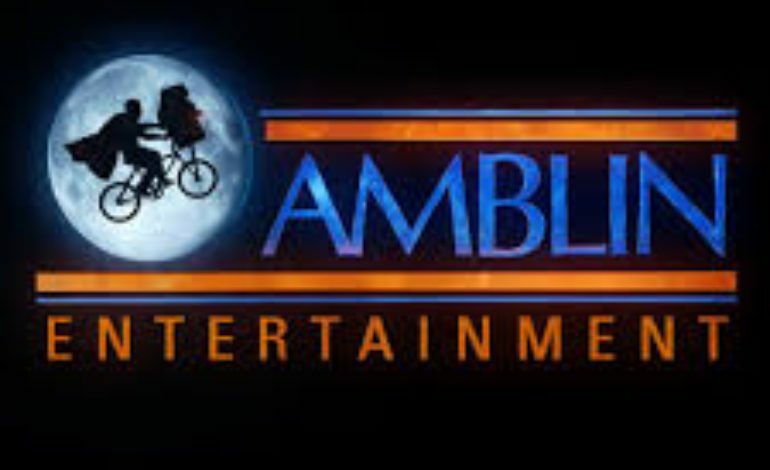 Amblin Entertainment most recently produced Ready Player One. No director, actors, or writers are on board the Arachnophobia remake yet.